Winters bring with them the harshest, driest of winds that can wreak havoc on our skin. Sometimes, no matter how much water you drink, your skin just doesn’t feel moist enough. Even a heavy moisturizer can’t last all day long. In that case, you can invest in face masks which will be useful in every kind of weather, not just winters. While we bring to you great ones that are available in the market, here are a few that you can easily make at home as well. Happy winters! Whip up all the ingredients to make a paste and apply evenly all over your face and neck. Aloe vera has numerous beneficial properties for skin and health, including combating dryness and increasing glow. Turmeric is a potent antioxidant, and honey stimulates blood circulation and activates the collagen in your skin. Leave the mask on for 15- 20 minutes, a couple of times a week. 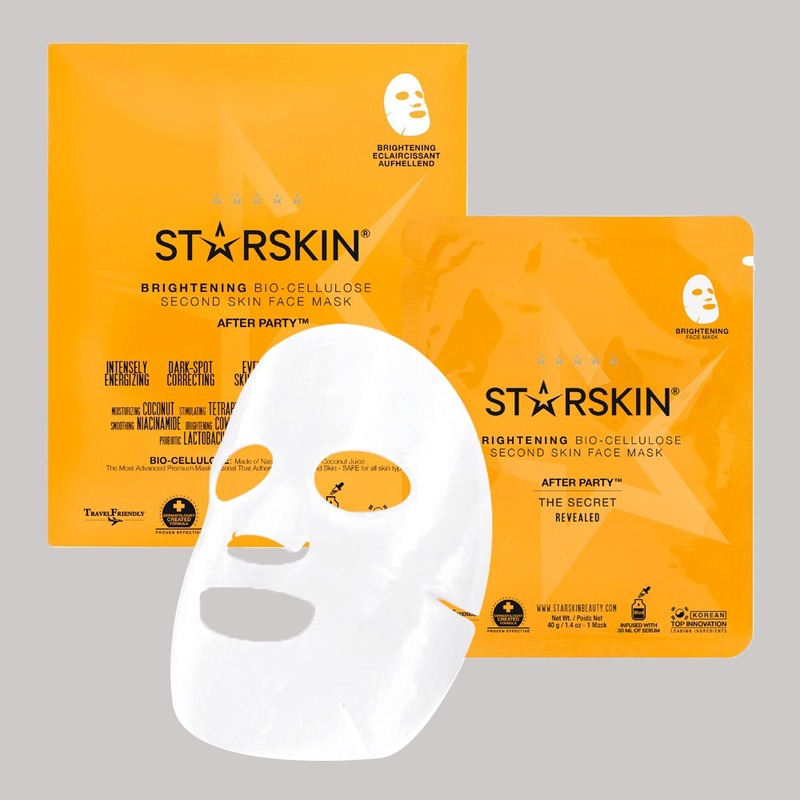 A Great Store Option: STARSKIN After Party™ Brightening Bio-Cellulose Second Skin Face Mask is made with coconut, herbal medley, and cowslip which energizes and recharges dull, tired or lackluster skin, minimizing dark spots and evening skin tone with results amazingly visible in just 20 minutes. Shop now and get it here. The deeper the scrub goes, the better! Baking soda is an overall great cleansing agent, whether for the house or your pores. However, if you’re not careful with the usage, it can be rather corrosive. Add all the ingredients together and apply this mixture for about 10 minutes. Then gently scrub off with a wet towel, focusing on the nose and areas prone to blackheads. Rinse off with cool water. 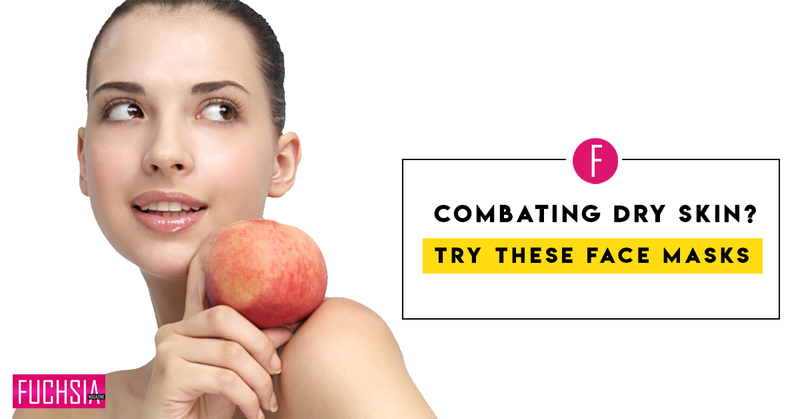 I usually tone my skin afterward, with apple cider vinegar, which also helps with tightening up those pores. 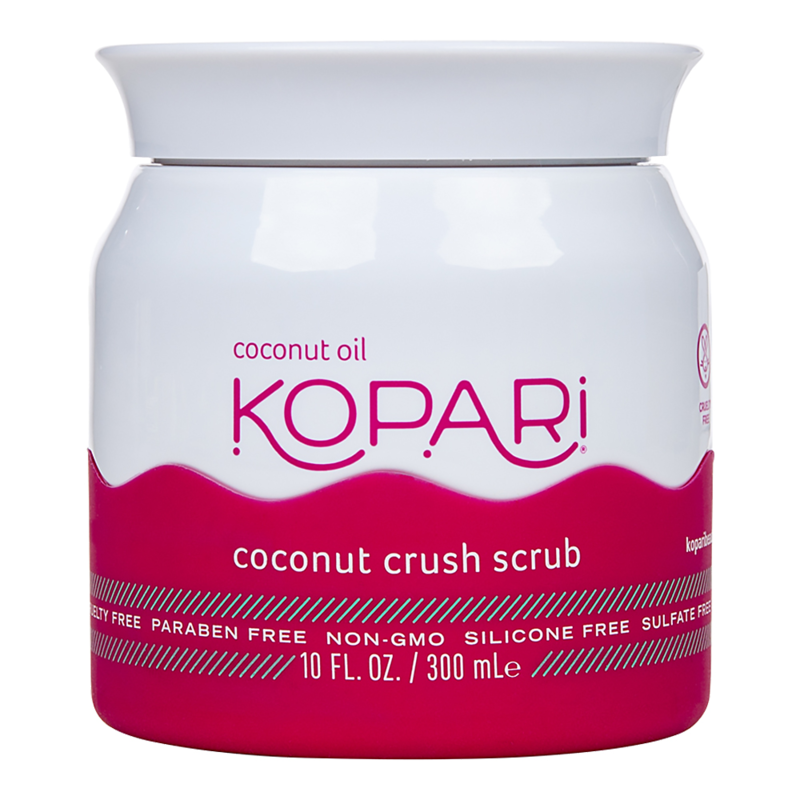 A Great Store Option: KOPARI Coconut Crush Scrub hydrates and buffs dry, dull skin for a silky-smooth, lit-from-within glow. It contains coconut oil, aloe vera leaf extract, caprylic/capric triglyceride, crushed coconut shells, organic beeswax and tocopherol which leave your complexion looking polished, restored and radiant. Shop now and buy it here. The neem tree has long been known for its unbelievable beneficial properties, whether you’re consuming it or applying it on your skin. Neem leaves have antibacterial and healing properties that help you combat acne and scarring, while Multani mitti is packed with minerals to help keep the skin nourished and taut. Apply twice a week for 20 minutes to achieve best results. 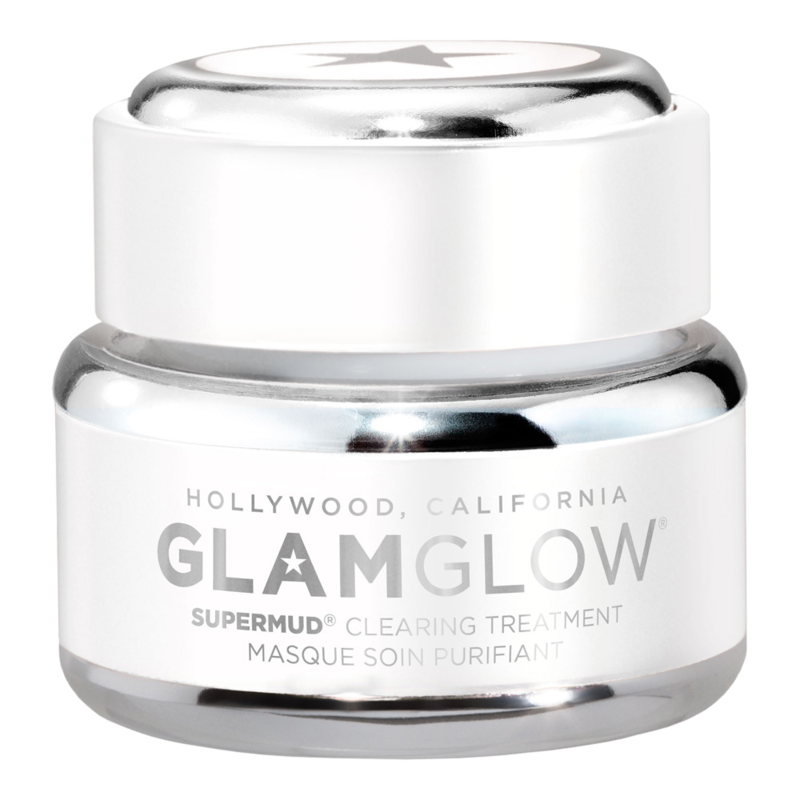 A Great Store Option: GLAMGLOW Supermud Clearing Treatment supports skin’s natural oil balance, while a proprietary blend of six acids works to dramatically brighten and soften the complexion. Activated-X charcoal lifts away dirt and other skin congestions, resulting in a refined, healthy-looking complexion. Shop now and buy it here. This super nourishing, antioxidant, skin-repair complex not only fights symptoms of ageing but also boosts your skin and gives it a glow from within. Egg whites in particular are known to tighten the skin. 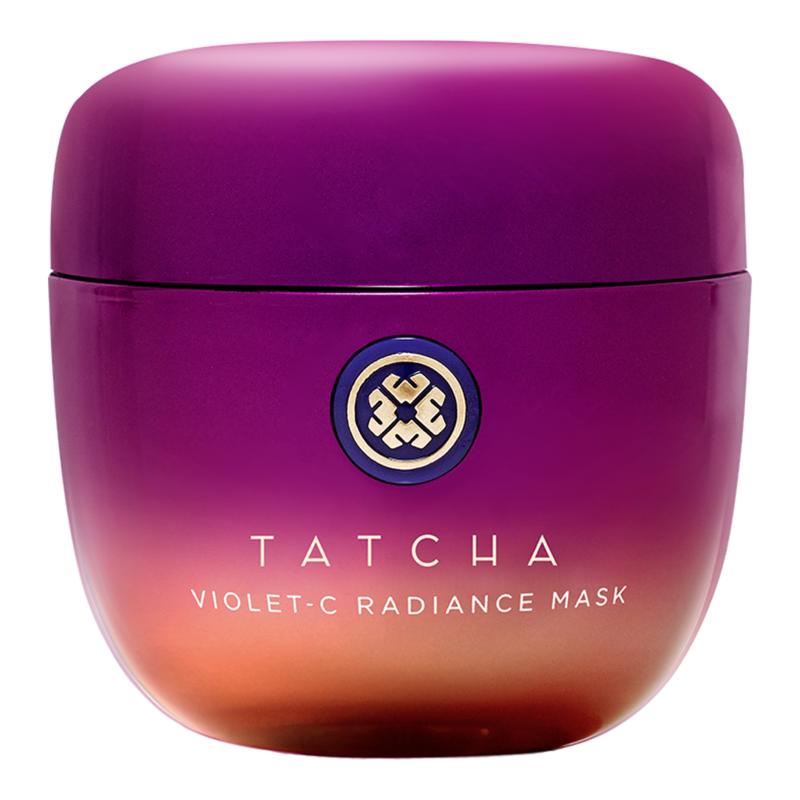 A Great Store Option: TATCHA Violet-C Radiance Mask contains Japanese beautyberry, a fruit that s rich in antioxidants and has been used for generations. Vitamin C and healthy acids from seven fruits also come together to remove debris and moisturise the skin in a bid for a healthier, more youthful appearance. Shop now and Buy it here. Please Note: Before you apply any home-made or store-bought mask, always see if it contains ingredients that suit you. To check for reactions, apply a small amount under your chin or at the nape of your neck first. Find out how Apple Cider Vinegar can solve your hair problems!